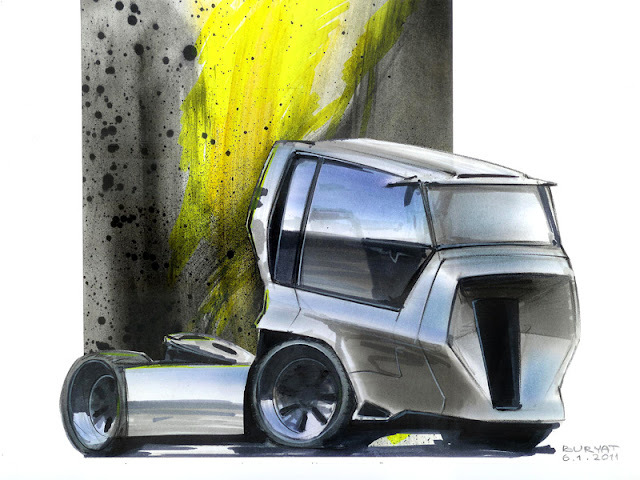 Y-truck is futuristic fully automated electric truck. 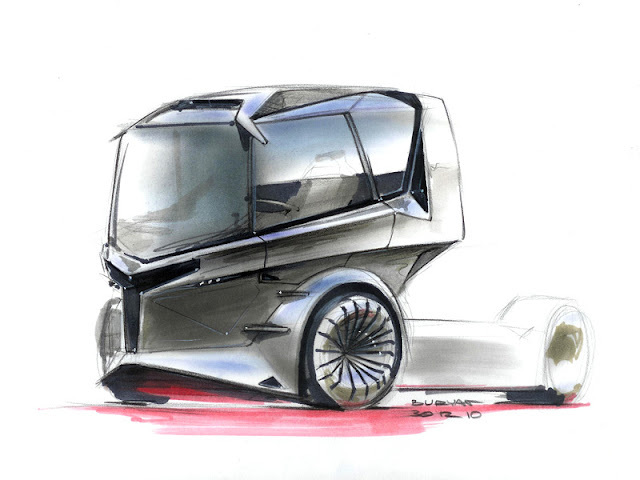 Design intended to bring strong, muscular look to the roads of futuristic landscape. Y-truck is highly efficient self navigated vehicle doesn't need assistance. It makes its job on highways remotely, but just in case there are driver place for manual control. 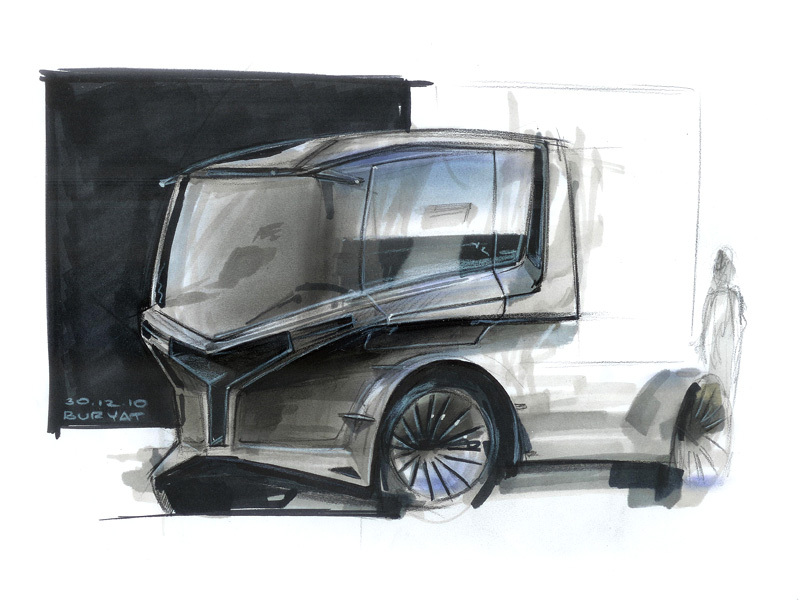 I-truck is futuristic compact semi-automated electric urban truck. Design intended to bring fresh look to the streets of futuristic city. Day light opening are transparent screens that improve visibility during the day and can be optimised to night vision that eliminates the need in headlights. Widely spread GPS based system already can predict the traffic jams as well as can suggest to driver for closest place to eat, rest and recharge batteries.